No matter what stage you are at of your beard journey, at some point you will find yourself asking, why does my beard itch? 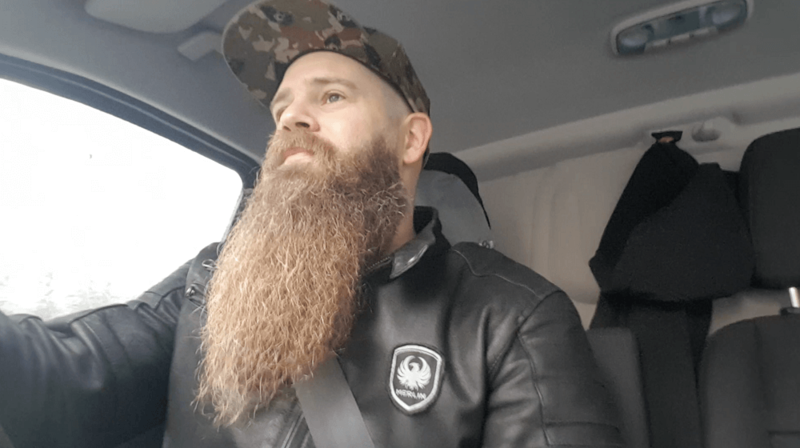 When the dreaded beard itch kicks in, this is the point that many guys decide to shave, they don’t realise there is a way to calm the itchiness and continue with beard growth in happiness. There are products and techniques available to prevent beard irritation but I’ll get to that later. 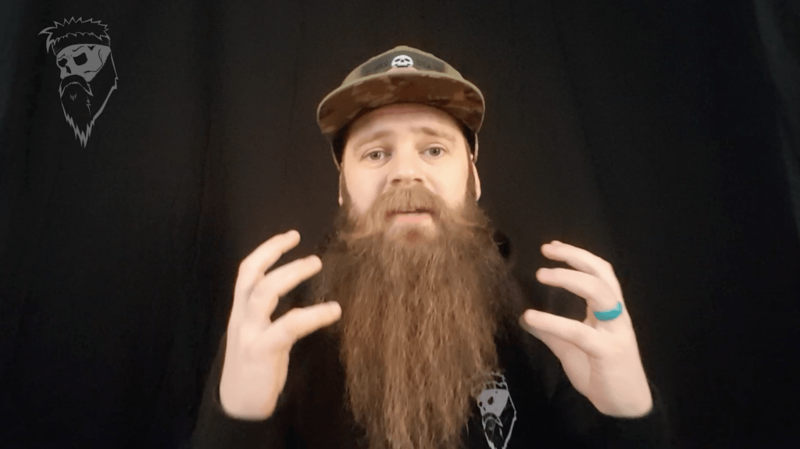 If you are just starting out on your beard journey, beard itch will most likely be caused by the fresh hair breaking the skin as it comes out of the hair follicle. When you shave, it leaves a sharp edge to the hair, which can irritate the skin as it grows. The closer the shave, the more chance of irritation as the facial hair starts to grow from the skin, now imagine that several thousand times as each facial hair makes a bid for freedom! Loads of the itch. Ok, so you may not have the issue as mentioned above BUT you are still asking why does my beard itch? Beard hair that is not looked after will become dry and brittle, leading to damage, which will make the beard coarse and rough. When your beard feels dry it can make the follicles feel tender and irritated, causing the itch. Another reason, the facial hair may not get washed properly. Because everyone is different, there are several opinions on the best way to wash your beard, what to use, how many times per week etc. This all depends on what products are used too, shampoos with chemicals and alcohol will react much differently to products that are all natural for instance. If shampoo isn’t washed out thoroughly, a residue will be left on the skin and will dry, causing itchiness and irritation. Here’s how to stop the beard itch. 1. Only wash your facial hair with a decent Beard Wash. Conventional shampoo can dry out the hair and strip out the natural oils. 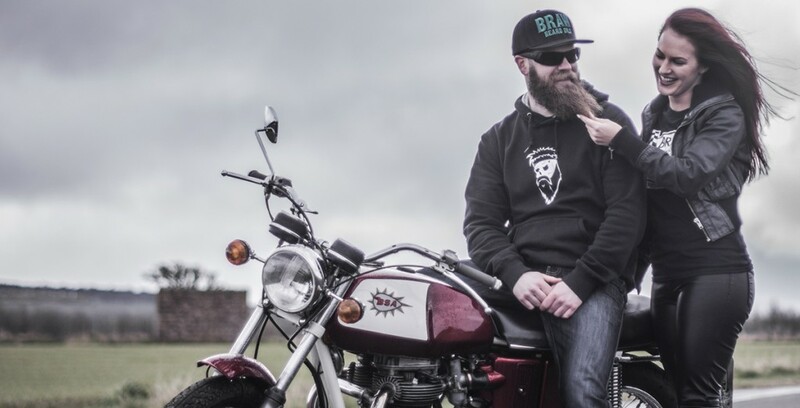 Use a Beard Wash that is all natural, the Braw Beard Wash is natural and contains aloe vera which is very good for moisturising the facial hair and skin underneath, the first step to eliminating the beard itch. Washing your beard will remove dead skin, grime and residue that gets caught in there. But be sure to wash all of the product out. 2a. Use a skin moisturiser if you are just starting out, if your beard is longer than 1cm, proceed to step 2b. 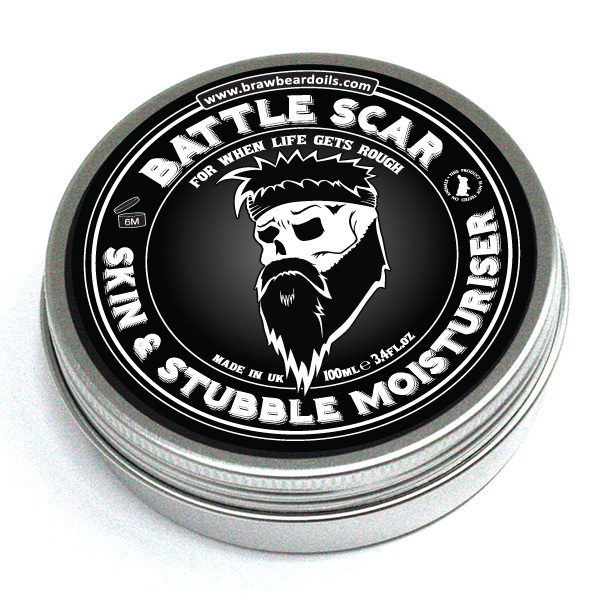 Battle Scar Skin and Stubble Moisturiser is formulated to sooth any irritation caused by shaving or stubble breaking through. It’s is also excellent for clearing up dry skin. 2b. 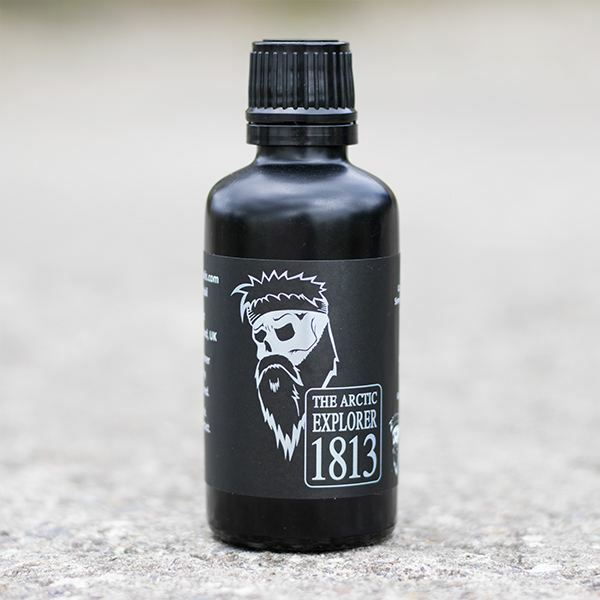 Beard oil is a leave in conditioner, again all natural, it’s ingredients moisturise and nourish the hair. If the beard is left to dry out, the follicles will become tender, leading to breakouts and itchiness. A little amount of beard oil applied to your facial hair will help to control that. 3. 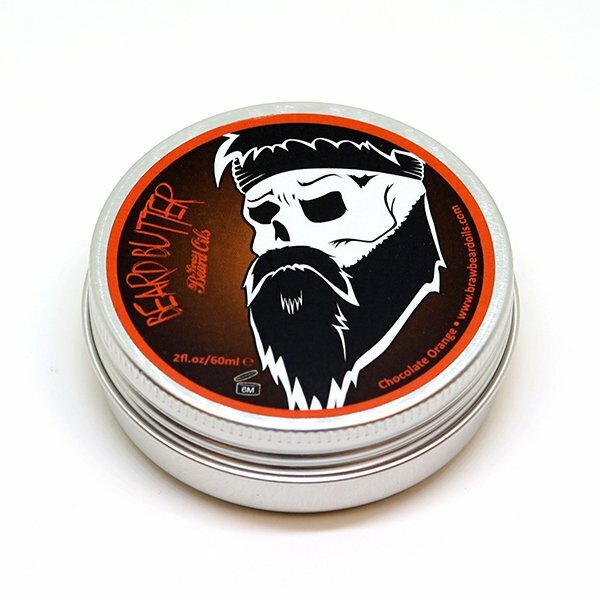 Braw Beard Butter is designed to control wispy hairs but also acts as a great skin moisturiser too! If your beard is over 1cm, use Braw Beard Butter to moisturise the skin underneath, rather than the Skin and Stubble Moisturiser. The butter contains beeswax, shea butter, cocoa butter and jojoba oil, all of which are great for keeping the skin smooth, soft and hydrated. Just scrape a small pea sized amount out, then melt in the palm of your hand and apply to your beard, it will feel softer instantly. 4. 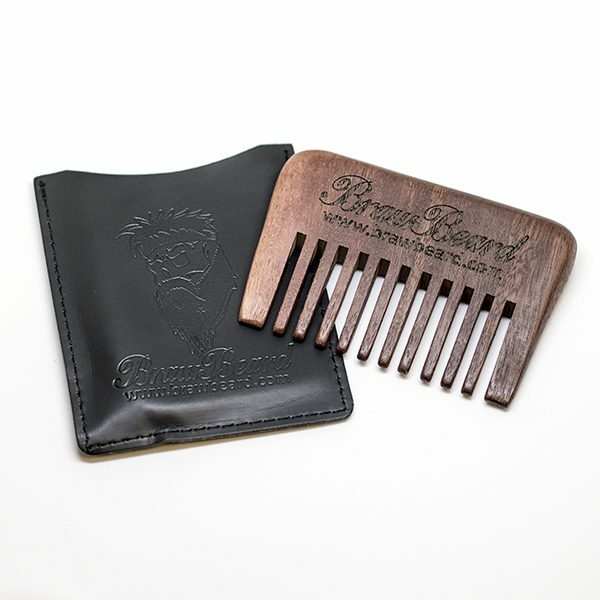 Use a comb or/and a brush to keep your beard tangle free. A comb is great for detangling the hair, while a brush is great for evenly distributing the product through your facial hair for maximum coverage. 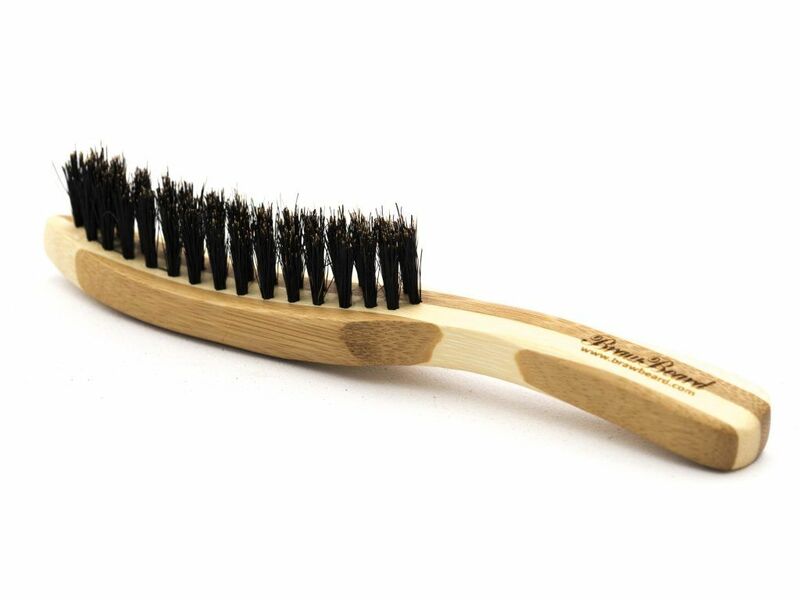 For a brush, you want to choose one with boar bristles, the structure of the bristle carrying the product nicely for full coverage. Brushing also exfoliates the skin which keeps it clean, eliminating itchiness. 5. Be sure to maintain a healthy diet too. Drink plenty of water, get plenty of rest, avoid excess alcohol and avoid smoking. My daily beard care routine. When people ask “why does my beard itch?” I share my daily routine with them. As I said previously, everyone is different so my routine may be slightly different to others. It works for me and works for those who try it. In the morning, I jump in the shower and wash my beard thoroughly with Braw Beard Wash. I apply some beard oil after gently towel drying my beard. I use a wooden beard comb to detangle any snags in the hair. 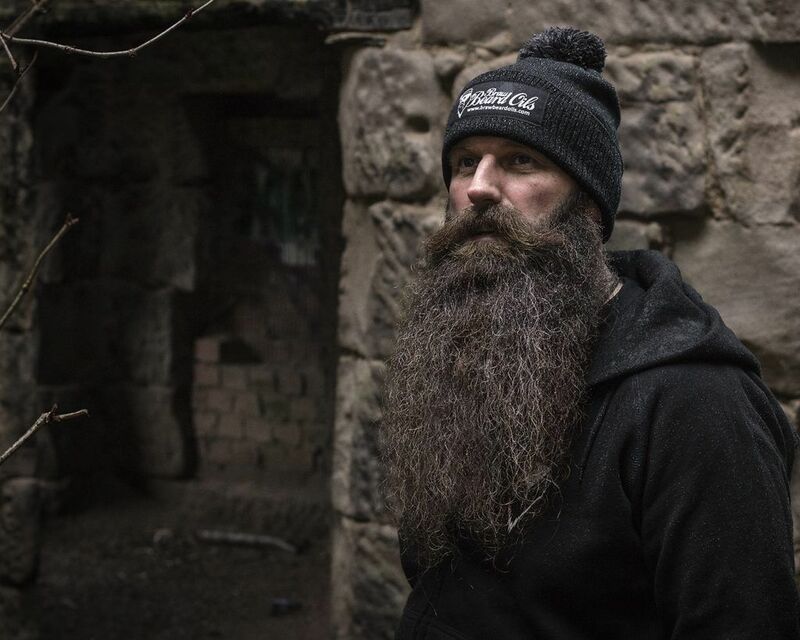 Next, I apply some Braw Beard Butter to moisturise the skin at the roots of the beard hair, the beard butter also keeps and wispy hairs in place. Finally I use a boar bristle brush to evenly distribute the beard oil and butter throughout my beard, this makes the beard appear more full too. At the same time, the boar bristles exfoliate the skin, keeping beard dandruff away. It sounds like a lot in the morning, but honestly, depending how long you take in the shower, you will be finished in 10 minutes. 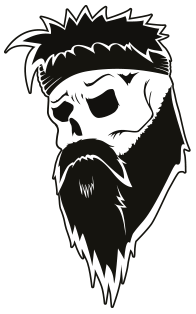 It is worth keeping up this maintenance, the products aren’t cheap to start out but they are an investment into having a great beard. 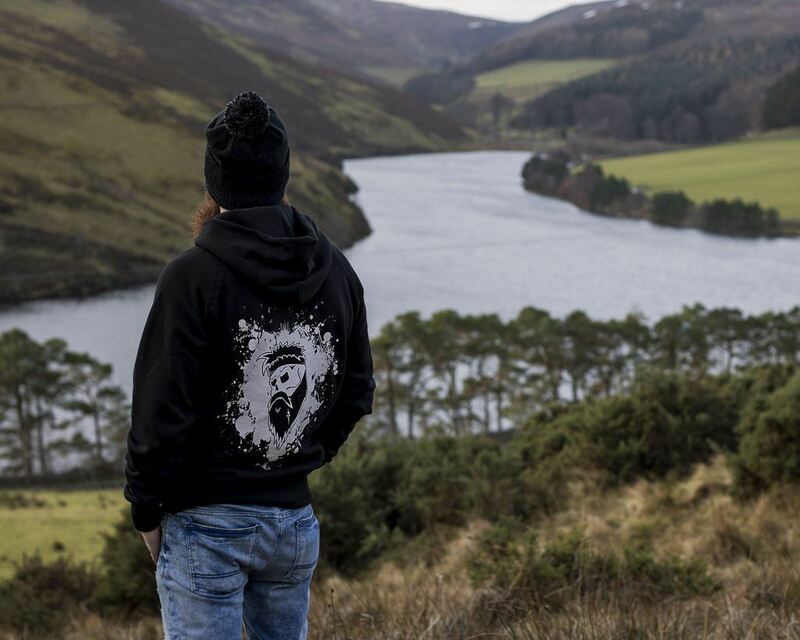 We pride ourselves on bringing you the best products possible, we still make our beard oil and butters ourselves to ensure quality. I hope this helps answer Why Does My Beard Itch? P.S. – Use code brawblog – at www.brawbeard.com for a nice wee discount.